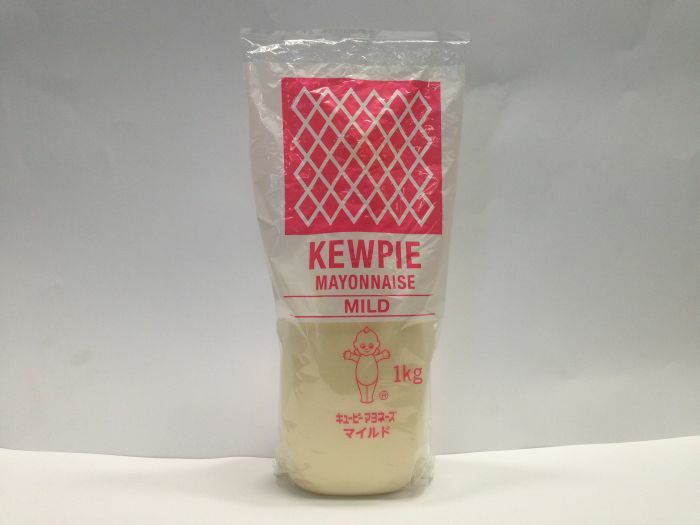 We insist on making our products through traditional methods. 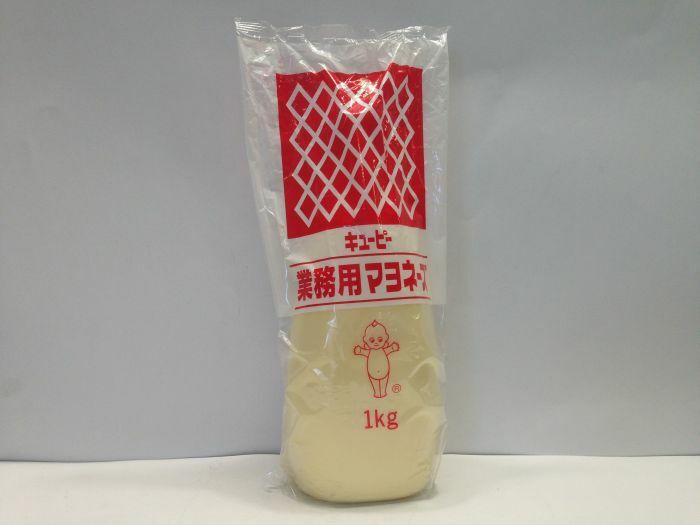 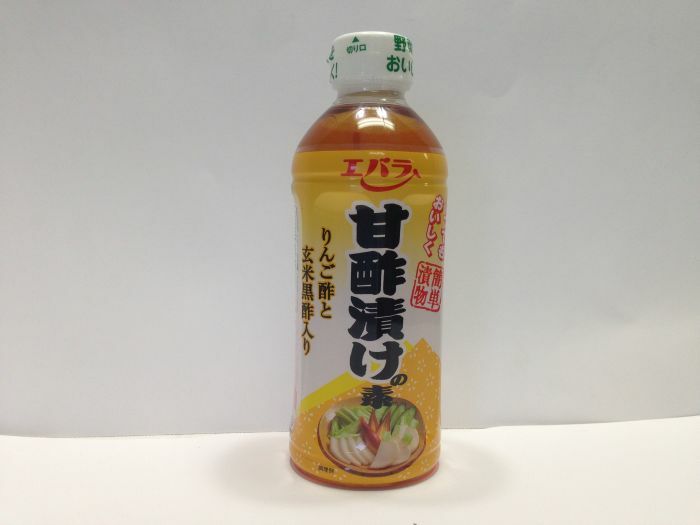 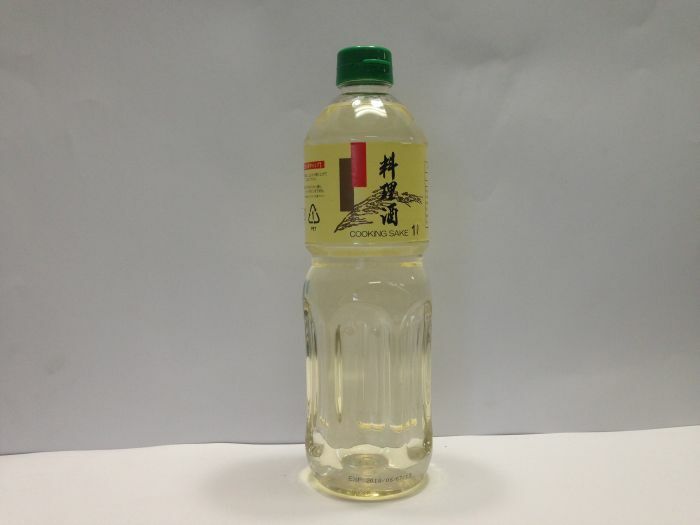 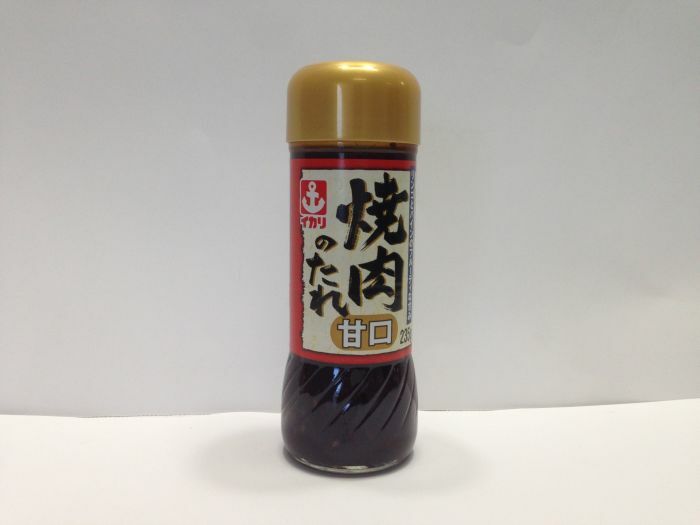 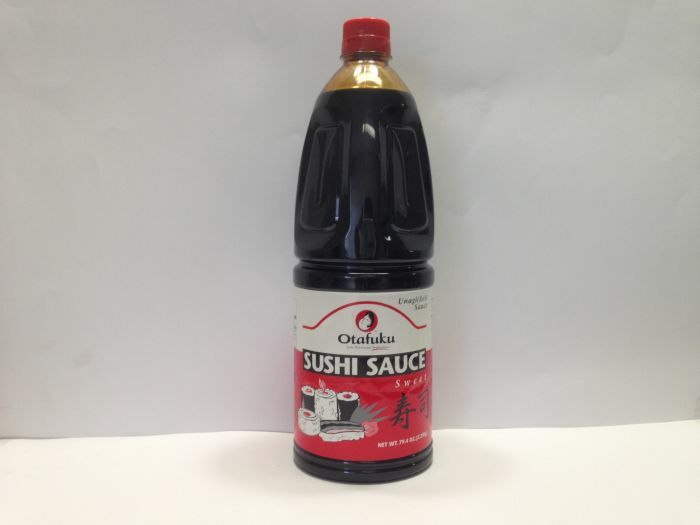 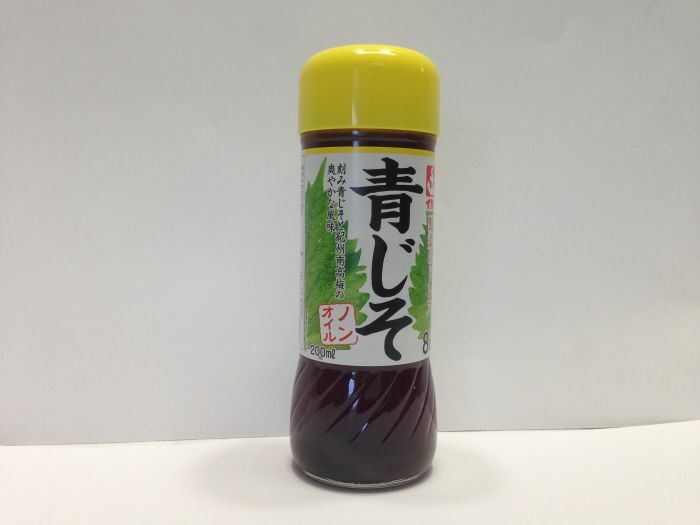 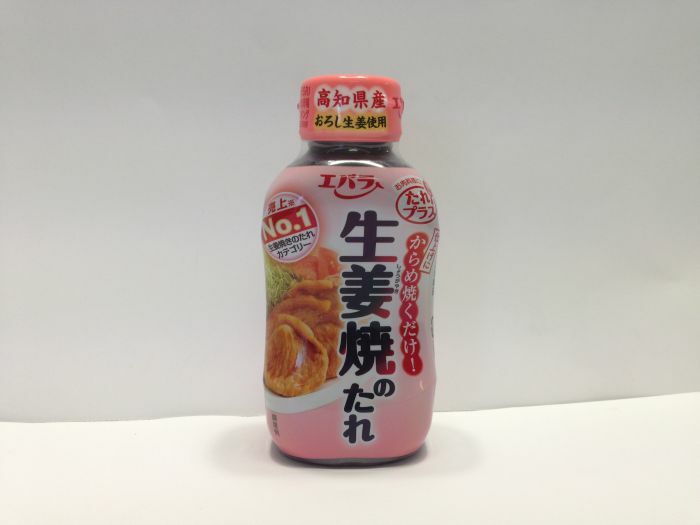 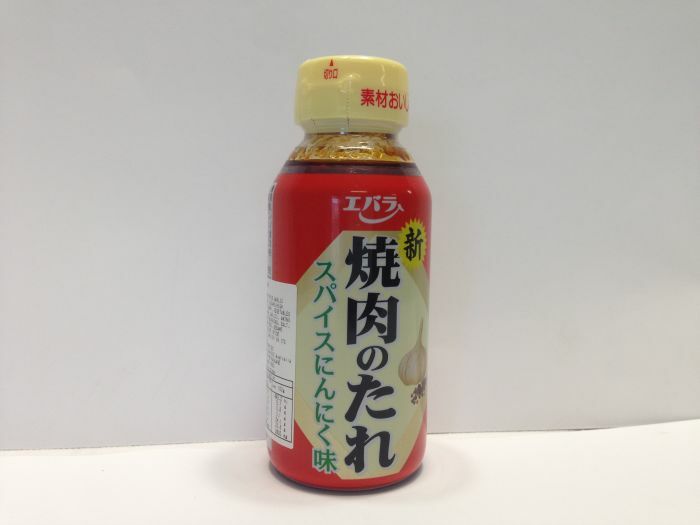 Our soy sauce has a delectably rich flavor with a crisp, spicy aroma and brilliant red color. 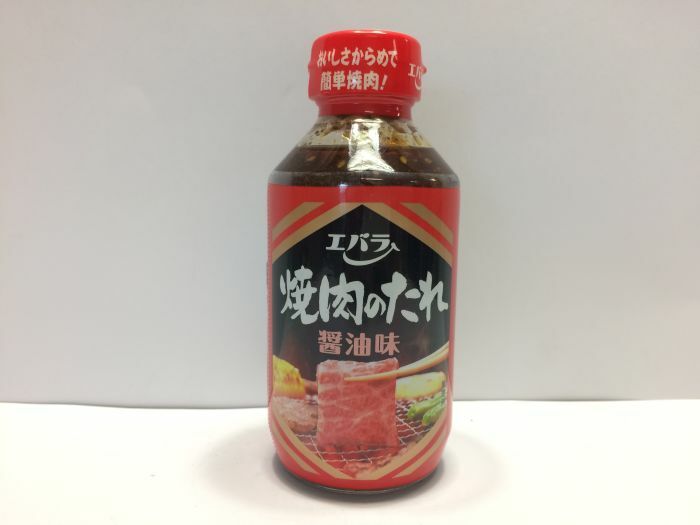 The preferred brand selected by many of Japan’s finest restaurants, YAMASA produces a slow-brewed soy sauce that is fermented and free of all artificial flavorings. 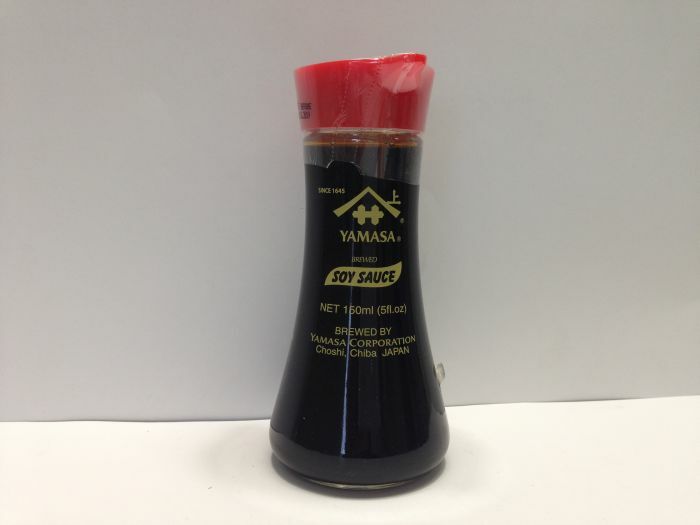 We provide several container types to accommodate your needs.Traditional dark soy sauce for your table.